The rent at Appartements Riviera Apartments ranges from $980 for a one bedroom to a $1,225 two bedroom. 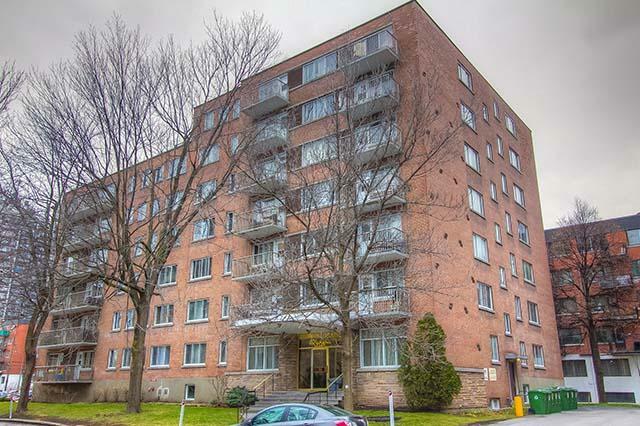 Apartments in this building are about 12% less expensive than the Cote-des-Neiges--Notre-Dame-de-Grace average. 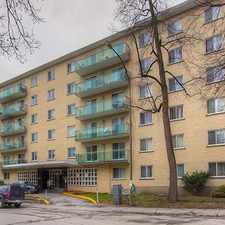 Appartements Riviera Apartments has a Walk Score of 85 out of 100. This location is Very Walkable so most errands can be accomplished on foot. Explore how far you can travel by car, bus, bike and foot from Appartements Riviera Apartments. 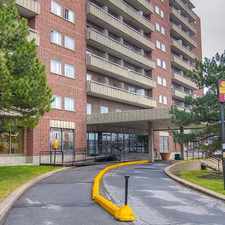 Appartements Riviera Apartments has good transit which means many nearby public transportation options. 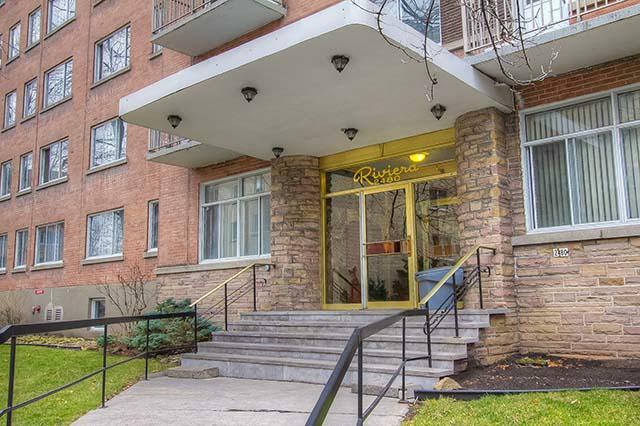 Appartements Riviera Apartments is in the Cote-des-Neiges--Notre-Dame-de-Grace neighborhood. Cote-des-Neiges--Notre-Dame-de-Grace is the 4th most walkable neighborhood in Montréal with a neighborhood Walk Score of 82.